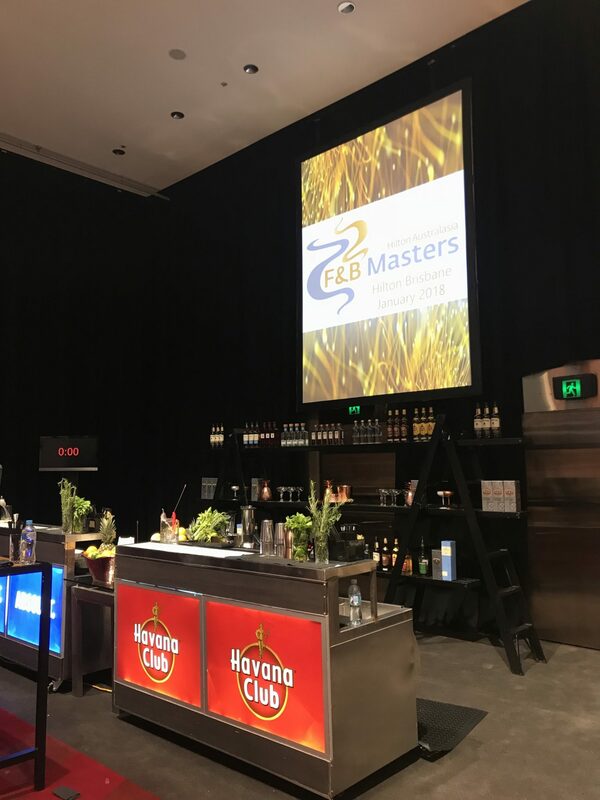 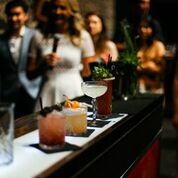 This week SheBrisbane had the opportunity to attend the Hilton Australasia Food & Beverage Masters which this year was held at Brisbane’s Hilton. 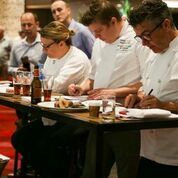 The annual event aims to discover, develop and celebrate the best food and beverage talent within the company with four disciplines showcased throughout the competition; bar, culinary, barista and wine. 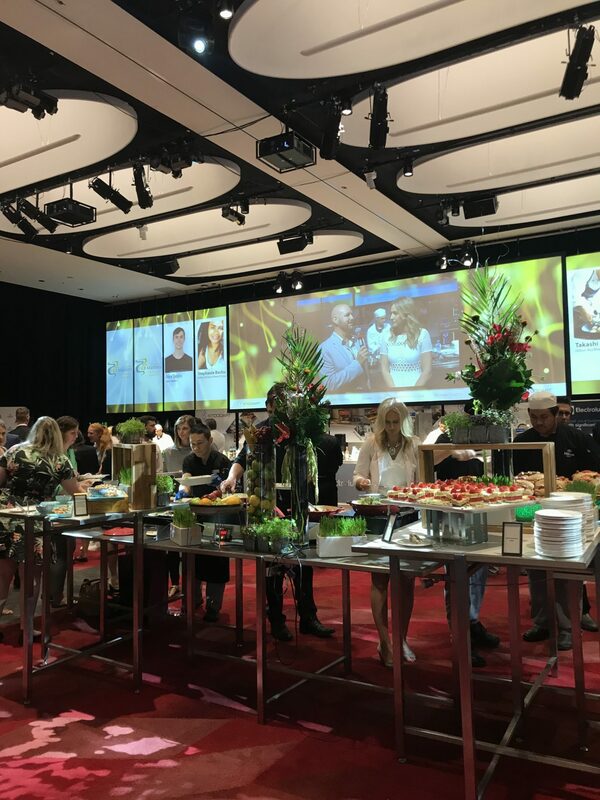 The competition is open to Hilton Team Members across Australia, New Zealand and Fiji. 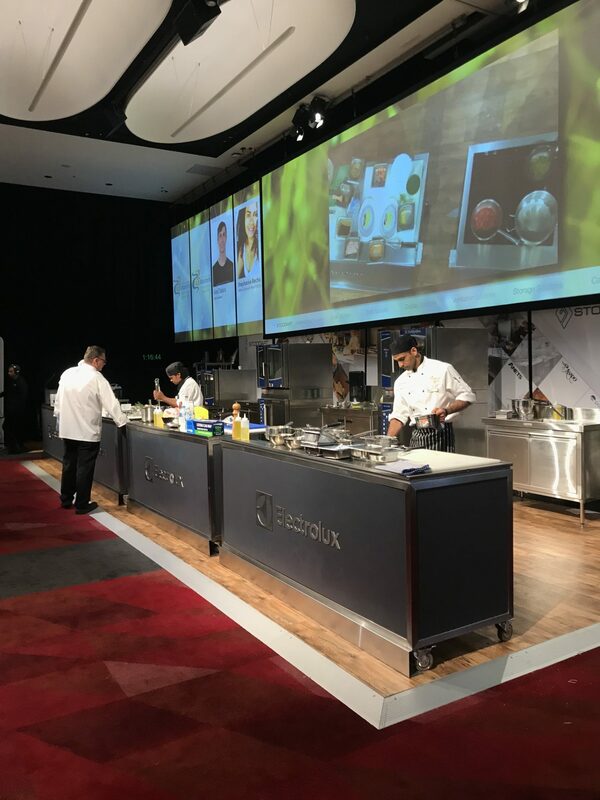 The five finalists representing Hilton Brisbane; Rabi Pyakurel, Jay Tuncer, Theodora Ilic, Patrick Thackeray and Neil Lee showcased their skills they developed as Hilton Team Members throughout the competition. 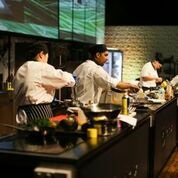 The Food & Beverage Masters concept first launched in Europe in 2011 and expanded to the Middle East and Africa region in 2012. 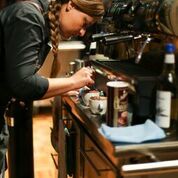 After much success, the competition later launched across the Asia Pacific region in 2015. 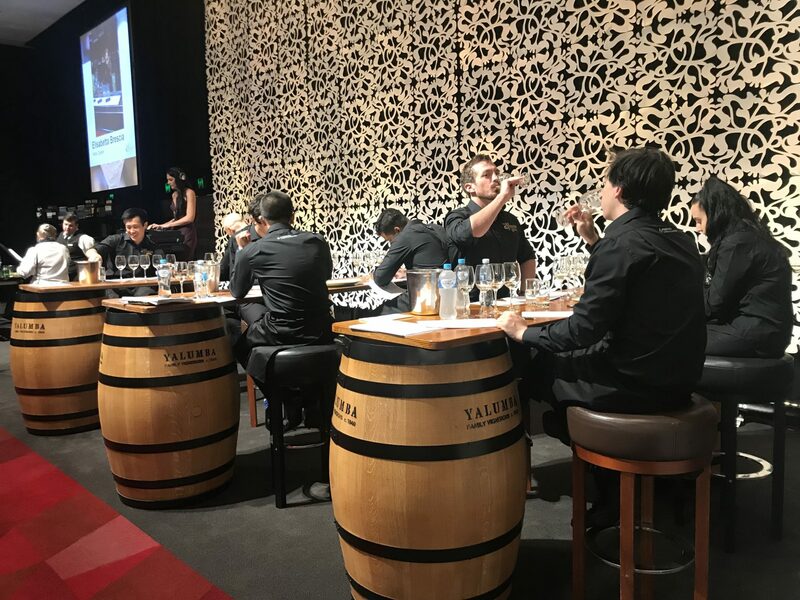 Check out the gallery below with pictures from this fantastic competition!